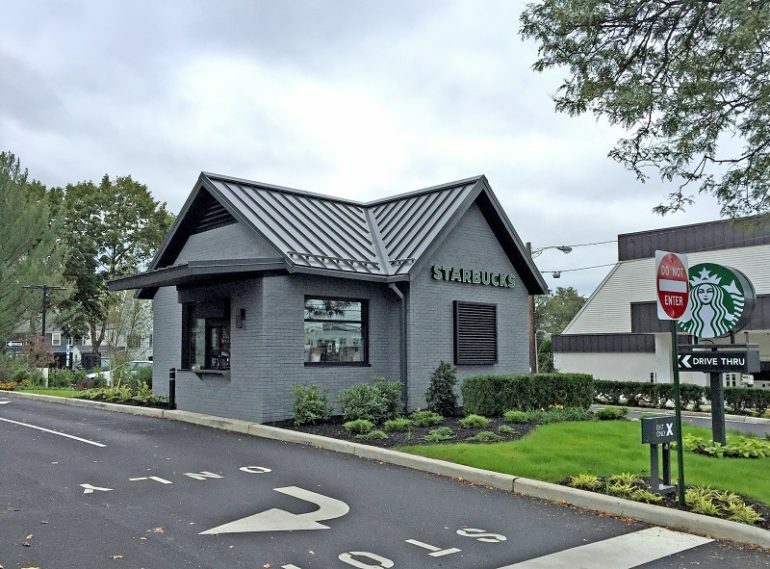 Starbucks is the new occupant of a former bank building in Bergen County, following a transaction arranged by brokers with The Goldstein Group. 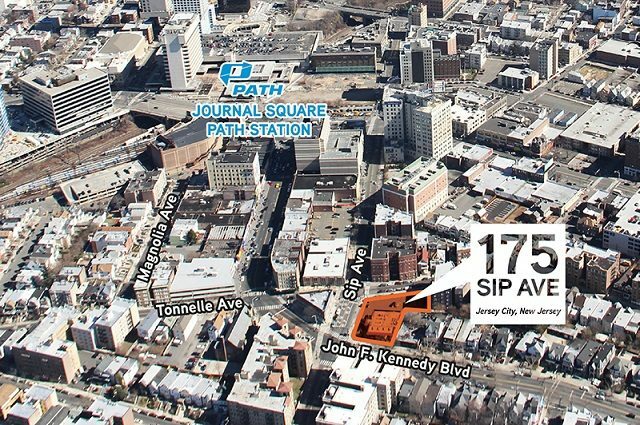 Chuck Lanyard, president of the retail brokerage, said the coffee chain’s new location is at 121 Franklin Ave. in Ridgewood. 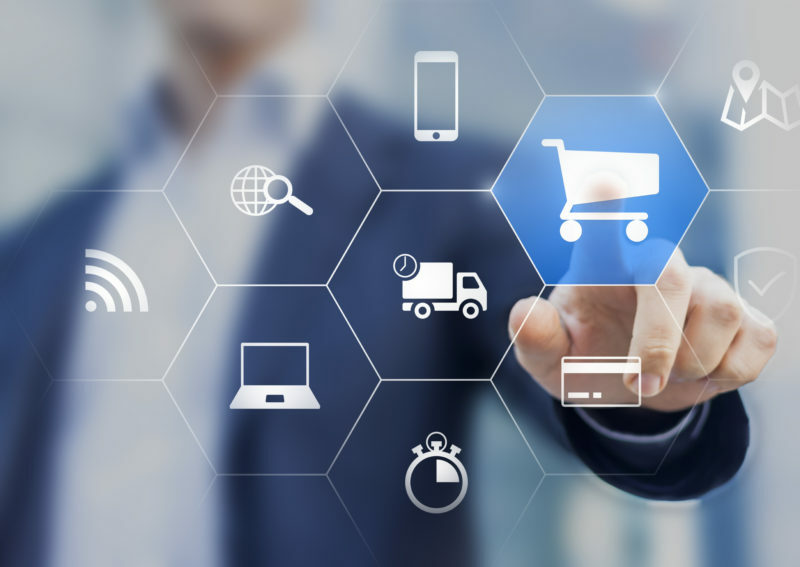 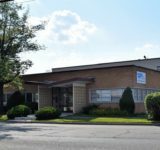 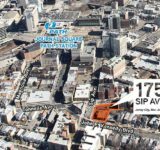 Owned by 121 Franklin Avenue Associates LLC, the site is located near the downtown shopping area and the Ridgewood train station. 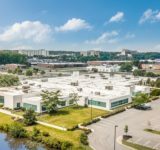 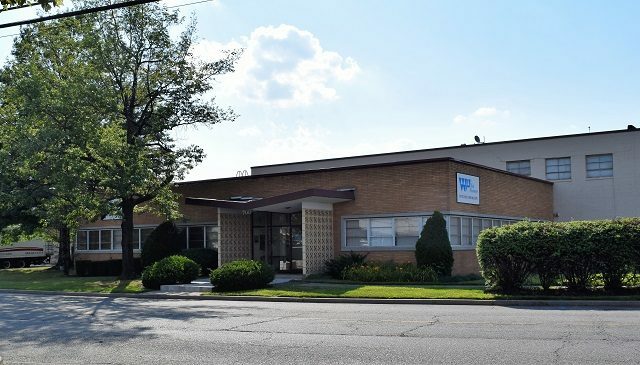 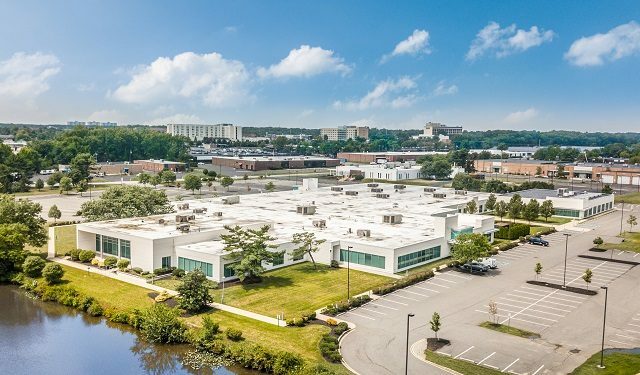 The Goldstein Group Executive Vice President Lew Finkelstein represented the landlord, while Jamie Sackeim and Vicki Ezra of the Dartmouth Co. represented the tenant.